Chatbots are one of the essential ways to let your users interact with your business in real-time. You are not required to build a completely new application to serve your customers, you can make chatbots to serve your customers and initiate a conversation regarding their question or query. The bots are the new supportive assistance for the general tasks humans do on their own without being physically there on the other end. Using natural language interaction – through speech or text your customers can simply type or say what they want to say, and bot will offer the support at a moment’s notice. By adding a natural language interface to your website, application, social channel or even into messaging app, bots can help you break down the barriers to fast, efficient and effective customer communication. We are delivering quality rich chatbot development services to brands and businesses, irrespective to any industry. To facilitate a direct and personal interaction between your customers and your brand at the same time, we are providing 24*7 real-time interactions irrespective of the time-zone and location of your customers. Unlike humans, chatbots do not sleep. For the small-scale businesses, who are trying to compete with the giant conglomerations bots can offer an instant customer service, no matter what time of day or night it is. With best in class Chatbot development services for all the major messaging platforms Slack, Wechat, Facebook Messenger and voice interfaces such as Amazon Alexa we can help you apply AI and natural language processing technology to your business. 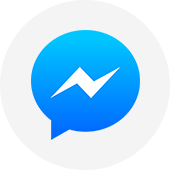 Our skillful developers are enough to help you expand your business reach by developing Facebook Messenger bot. FB designed bots can help you reach to those 1.86 million users. 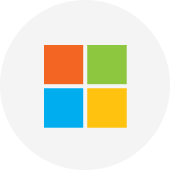 The Microsoft bot framework lets you build AI-based bots and it also lets you build Skype bots for exchanging rich messages including pictures, text, videos and cards along with carousels. 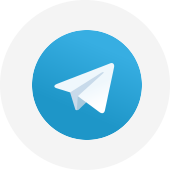 At Bacancy Technology, we own special expertise in the development of Telegram bots to help you serve your customers within this instant messaging service. 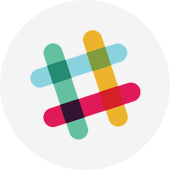 Our Slack bot developers are helping businesses to create team-specific bots to communicate with team members along with helping them to execute multiple useful tasks. Assist your customers on their favourite messaging application: Integrate with existing messaging channels like Wechat, SMS, Facebook, existing Native App and serve your customers on their favourite platform. Enhance the customer service experience: Serve your customers instantly and build trust as well as credibility from them and hold on to them for life. 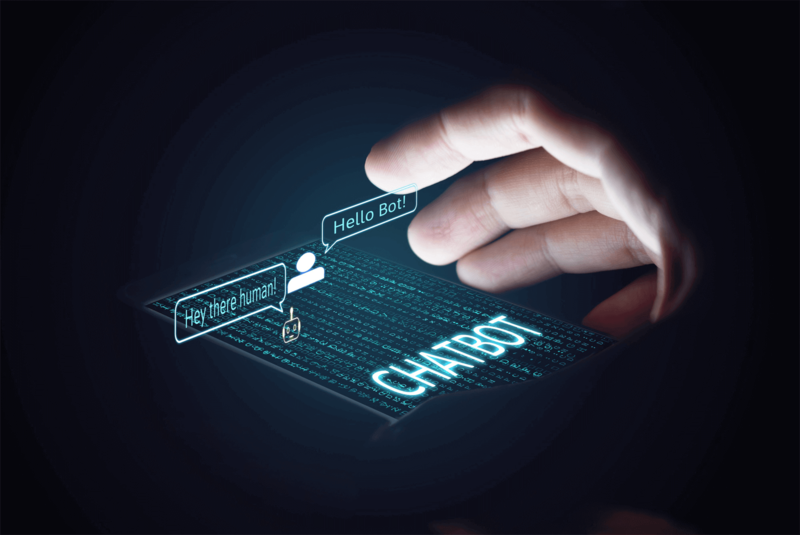 Bots are the new Apps: Chatbots are the latest trend as people are spending more and more time on chat platforms and fewer time on apps.Bots offers a convenient way to access your services through a messaging application. Improve Customer Engagement: The smart AI technology in Chatbot answer the queries your customers are looking for. So, enabling bots will help you save your customer’s valuable time and it will also save your money, which is being spent on different platforms. 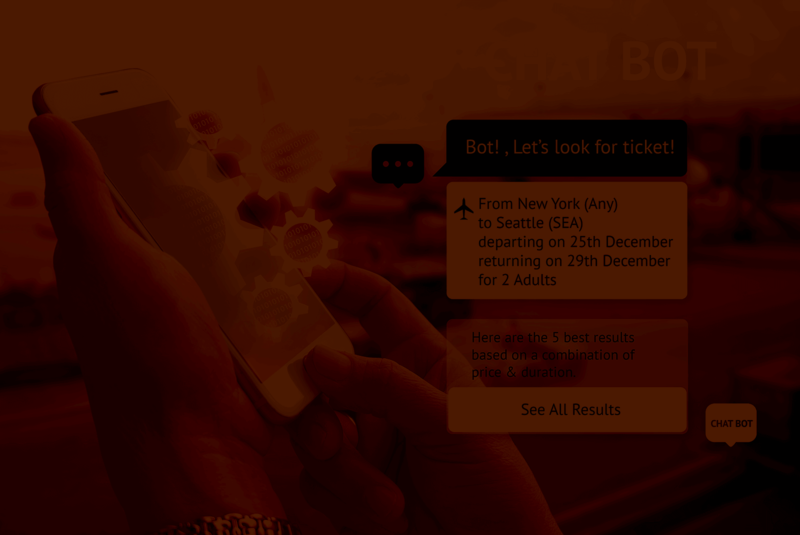 Increase Your Business reach: Businesses with chatbots interacting in the marketplace have better opportunity to offer personalization of brand messaging, hence driving more sales with the targeted audience. Integrate with existing messaging channels like Wechat, SMS, Facebook and serve your customers on their favourite platform. Serve your customers instantly and build trust as well as credibility from them and hold on to them for life. Chatbots are the latest trend as people are spending more and more time on chat platforms and less time on apps. Bots offers a convenient way to access your services through a messaging application. The smart AI technology in Chatbot answers the queries your customers are looking for. So, enabling bots will help you save your customer’s valuable time and it will also save your money, which is being spent on different platforms. Businesses interacting with the chatbots have better opportunity to offer personalization of brand messaging, hence driving more sales with the targeted audience. Making use of users’ data analytics, you can learn more about your customers as it will help you plan your business strategy to enhance customer experience. What is bespoke about chatbot development services? We assure to build a good chatbot offering best-in-class development services that have all the following qualities, clear call-to-action, a smooth flow, a riveting storyline and interesting conversation. Do I need to learn A.I. and machine learning to deploy chatbot? based on “rules” and we own skillful expertise in building chatbots that can perform smartly based on your business requirements. 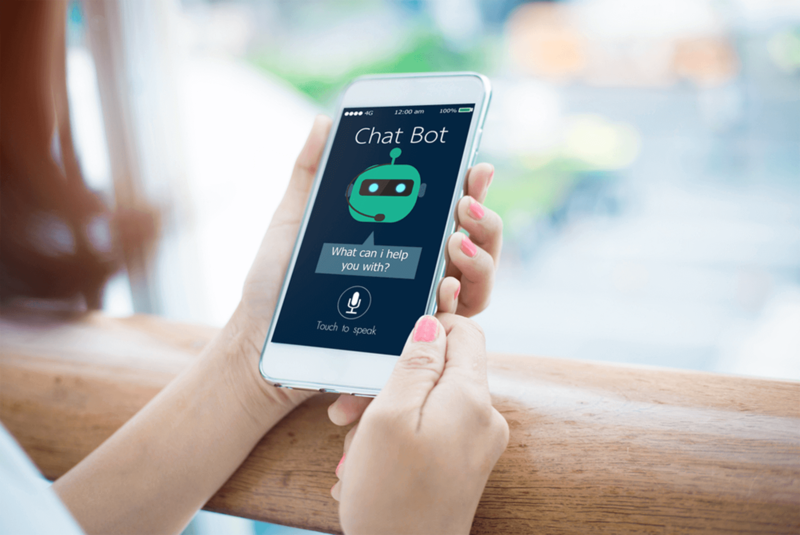 How is Chatbot different from a mobile application? Chatbot offers a unique experience with AI powered real-time conversations. Chatbots are readily available and they are programmed to restart conversations innumerable times. Is It Possible To Build A bot That Support Multi-Languages? Yes. We can build a bot considering the need of your business and customers. How Can You Build an intelligent Chatbot for me? Share your million-dollar idea with us and based on that we will design the bot flow conversation. What makes your Chatbot Development services better than others? Our pool of experts builds very interesting, yet controlled, Chatbots for your business based on your brief. We have successfully build chatbots for various industries.